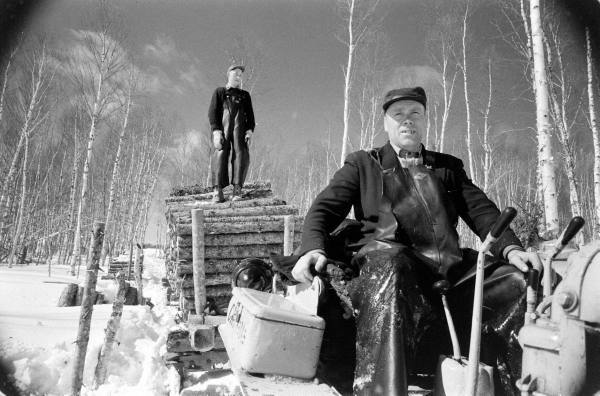 Loggers employed by the Anglo-Newfoundland Development Company in Canada strike over wages and living conditions at wood camps. In February 1959, the Canadian Premier intervened and stripped their union — the International Woodworkers of America (IWA) – of its bargaining rights and replaced it with the government-sponsored Newfoundland Brotherhood of Wood Workers. A contract that was almost identical to the one proposed by the IWA was quickly signed and the strike ended. A class action lawsuit brought by 63 workers against Walmart is settled when the company agrees to pay plaintiffs between $352 million and $640 million for unpaid overtime and failing to allow workers to take breaks. 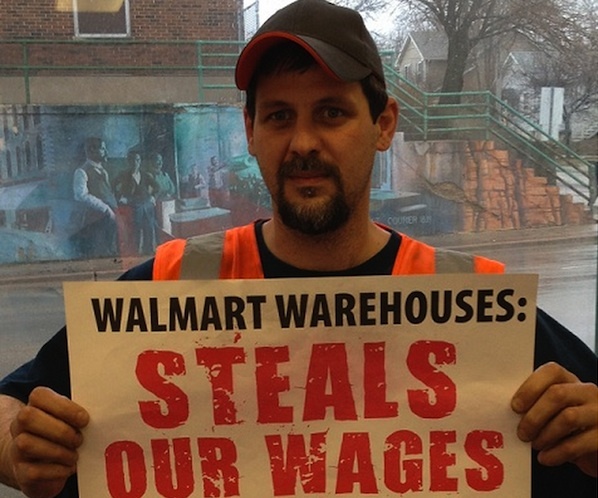 Walmart said in a press release that the claims made “are not representative of the company we are today.” However, the company continues to actively engage in wage theft. A fire breaks out in the basement of the Nelson Morris and Co. meatpacking plant in Chicago’s Union Stockyards. Highly flammable chemicals used for meat production and grease soaked wood made conditions ripe for fires in stockyards. Twenty-one firefighters, including the chief, were killed when one of the blazing buildings collapsed with them inside. 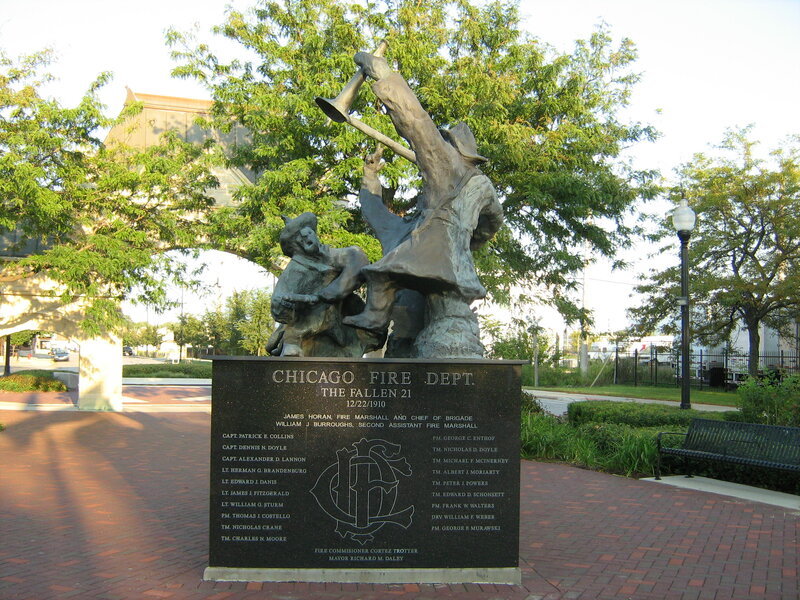 It was the single greatest loss of professional big-city firefighters in U.S. history until September 11, 2001. 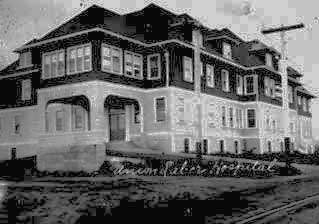 The Union Labor Hospital in Eureka, California – created by newly unionized timber and mill workers as a charitable, non-profit organization – opens for patient care. 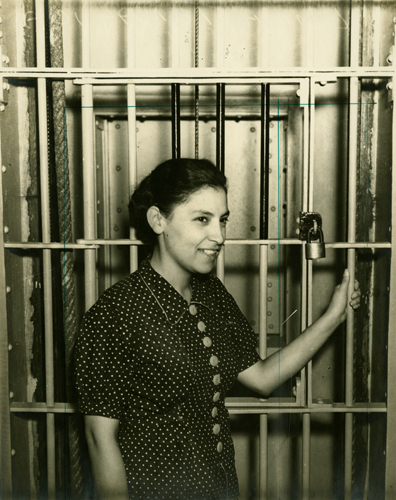 After ninety years of service in the hospital field, Union Labor Hospital Association established the Union Labor Health Foundation in 1997. 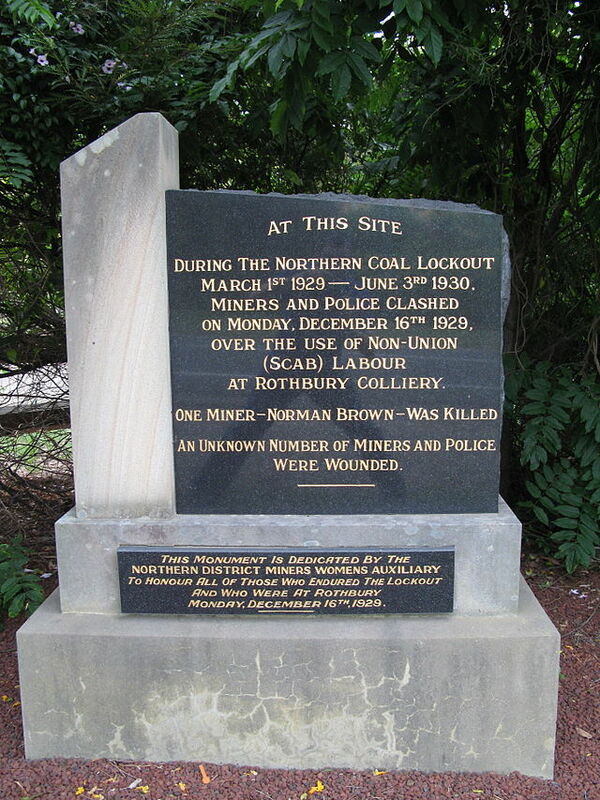 New South Wales mounted police open fire on a crowd of 4,000 coal miners – locked out since March – protesting the introduction of scabs at the Rothbury, Australia, mine. One miner was killed and others seriously injured. Earlier in September, the government introduced an “Unlawful Assembly Act,” which declared pickets and protests illegal and authorized the police to break them up. 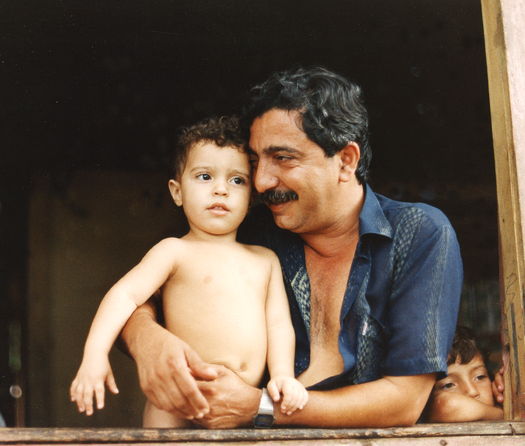 Rubber tapper, trade union leader, and community and environmental activist Chico Mendes is born. Mendes fought to preserve the Amazon rainforest and advocated for the rights of Brazilian workers, peasants, and indigenous peoples. In 1988, a rancher murdered Mendes; he was the nineteenth rural activist murdered that year in Brazil. 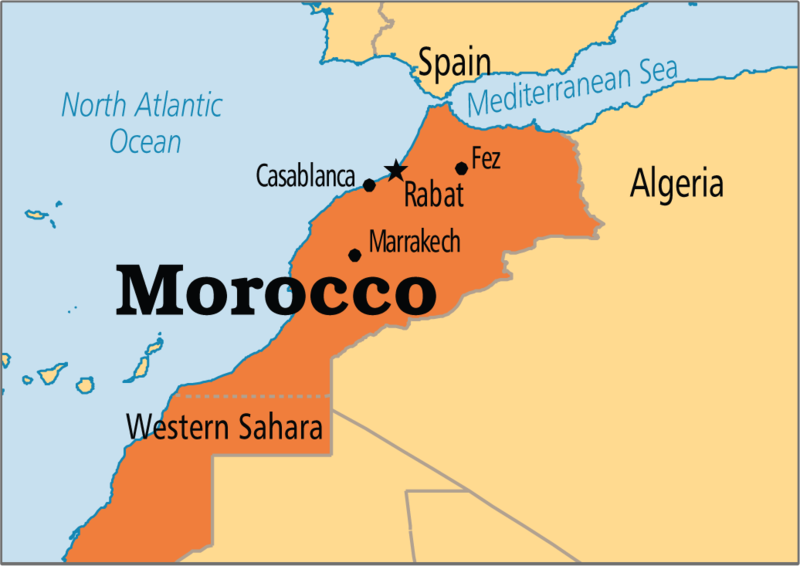 A general strike in Morocco – called by two of the country’s main labor unions, the General Workers’ Trade Union and the Democratic Confederation of Labor – press for an increase in the minimum wage and an expansion of benefits. 111 people were ultimately sentenced to prison terms of 15 days to 12 years in the government crackdown that took place during the strike. 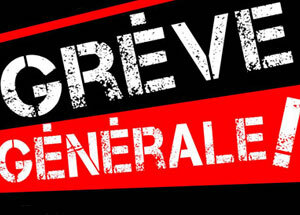 Nine million French workers – more than half of the country’s workforce – participate in a nationwide strike of public service workers over the stagnation of wages under President Charles de Gaulle’s government. 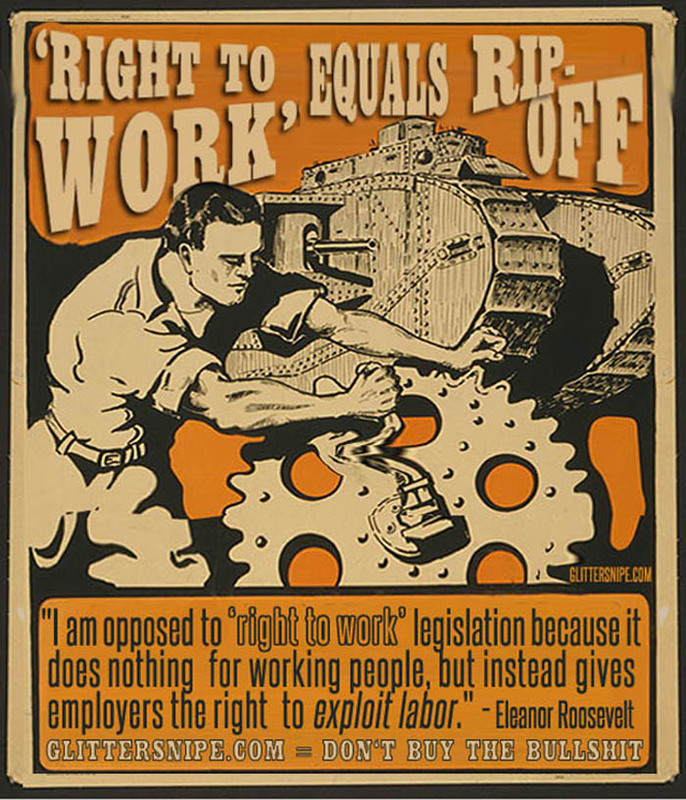 Michigan becomes the 24th “right-to-work” state in the United States when Governor Rick Snyder signs legislation hours after the bills – one covering private workers, the other covering public workers – won final approval in the House and five days after he joined with Senate and House majority leaders to announce their plan to enact the law.